You ever read something in a book that leaves you sitting there, mind spinning? It is usually followed by an audible "hmm..." I will then usually look up from the book and slightly to the left. (I'm not sure if that means anything, but that is how it happens for me. I love it when that happens, and I am usually grateful, because this occurrence goes along with my sermon study as I am preparing for Sunday. This happened a couple of days ago as I was reading my commentaries for my 1 Corinthians study. This one came from Stephen Um's commentary in 1 Corinthians. At my church, when we are going through a book of the Bible, I never feel as if "I" have accomplished something or completed something... I always think of it as "we've made it through." In my mind... we worked our way through this, and this last book has been one of the largest undertakings of our Church: The Acts of the Apostles. This morning, we will be completing our study of Acts. 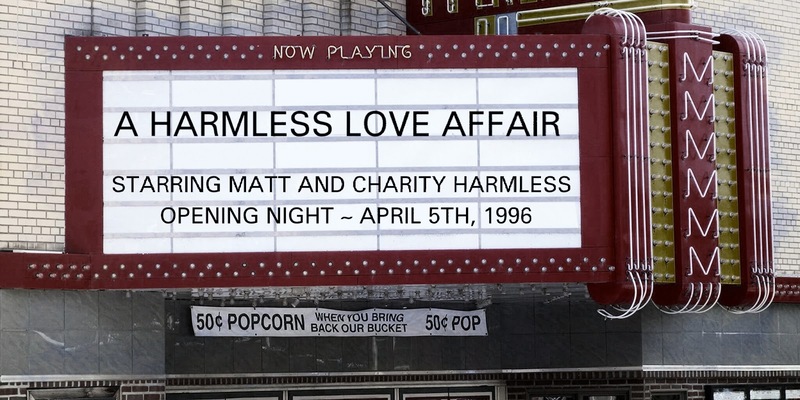 I believe that we started Acts in November of 2017. (You can find most, if not all, of the sermon recordings on our Edgewood Podcast.) We've had a couple of side notes along the way, but I believe that it adds up to almost 50 sermons. I've learned so much on this particular journey, and I hope that those who have attended Edgewood, a little over the last year, have also learned from this endeavor. I thought about typing a post with some of the lessons that we've learned... but that felt a little too overwhelming. Instead, I would like to share a small fraction of the lesson that I found for today. 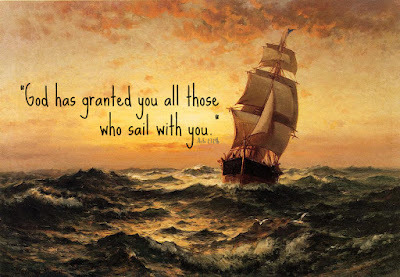 God has granted you all those who sail with you. ... and he said, "Do not be afraid, Paul; you must stand before Caesar. And behold, God has granted you all those who sail with you." The last half of that verse resonated with me. Even though I am never really alone, I was feeling alone at that time... I was feeling like I was by myself in the work of the ministry. I knew it wasn't true, but that feeling was working on me and I found joy in these words... especially thinking of our church as a ship and the ones who "sail with me." At a typical prayer meeting, what do we do? ... We share requests. We have request boxes. We make lists. We submit them to one another, share them through prayer chains, and ultimately lay them at the feet of God. This is precisely what we ought to do, according to this verse, but there is more here. Why did Paul use so many different words to describe our prayer request list? John Michael Talbot's Album called Signatures. I have lived the majority of my life in the Midwest: mid-state Illinois to be specific. Where I live, farming is everywhere. My grandparents and great-grandparents on both sides of my family were farmers. My dad grew up on a farm and owned farmland, well into my own adulthood. But, even if it wasn’t in the family, I still would have been surrounded by farming. You can’t go more than a mile outside of my city’s limits without encountering miles and miles of fields. Most of our highways, and even interstates, are located between acres of farmland. As I've mentioned before, I'm taking a course this summer called New Learning through the University of Illinois. As a part of the course requirements, I must add 7 different updates related to the topics in the course. This is update #4 on the topic of Authentic Pedagogy: More Recent Times. The update ended with the prompt: Describe and analyze the features of an example of authentic pedagogy today.